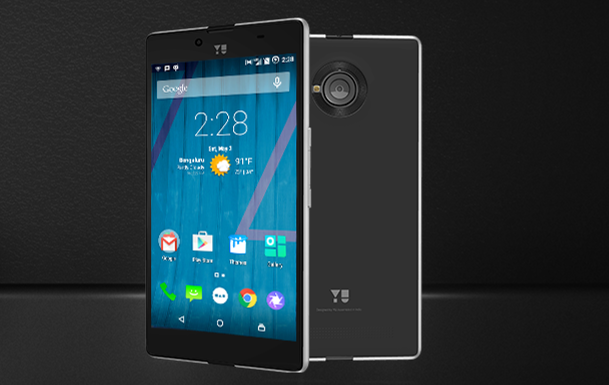 Cyanogen Inc's exclusive partner in India, Micromax has a new phone on the way called the Yuphoria. Why the funky spelling? Because it's part of the YU line of devices along with the Yureka. The Yuphoria is launching later this month with respectable mid-range specs and a low price. The Yuphoria will be an Amazon exclusive and comes in either black/silver or white/gold. Inside you'll find a Snapdragon 410 chip, 2GB of RAM, and LTE support. The 5-inch LCD clocks in at 720p and the rear-facing 8MP camera has an f/2.2 aperture. It's on-par with something like the Moto G, but with a slightly bigger 2230mAh battery. 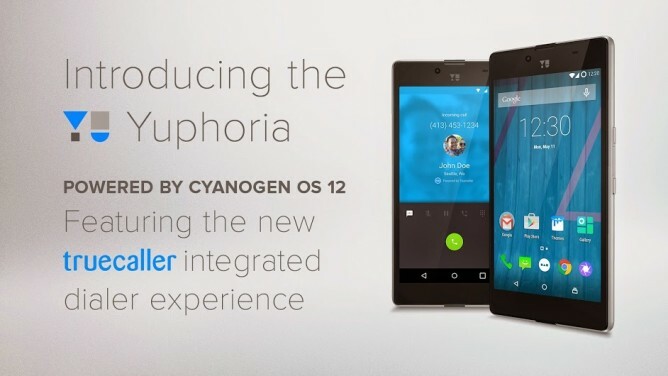 This phone will run Cyanogen OS 12 right out of the box with support for the recently announced Truecaller dialer. 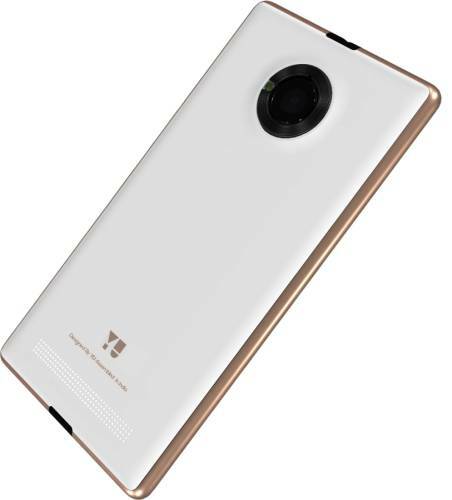 The release date is set for May 28th with the price of Rs 6,999 (about $109). 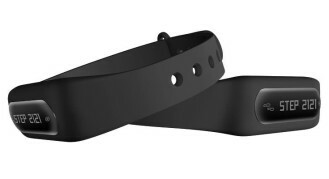 The YU brand is also expanding into fitness tracking with the YUFit and HealthYU. The YuFit is a smartband that tracks your activity and has a little OLED screen. This device will cost Rs 999 ($16) next month. 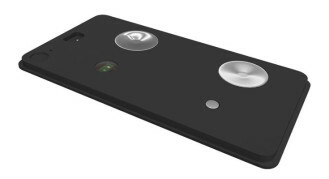 The HealthYU is a more advanced health sensor that you carry around in your pocket, and presumably need to actually take it out to get readings. It can read your blood pressure, body temperature, heart rate, oxygenation, and respiration and sync that data to a variety of apps and services. This one will cost Rs 4,999 ($78) when it comes out next month.